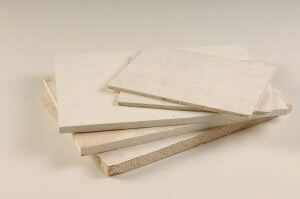 Fireproof boards and strips - high performance multi-purpose for walls etc. 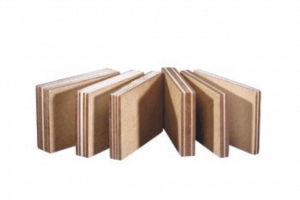 Dornex supplies various types of fireproof boards and strips that can be used for fireproofing doors, walls and ceilings, floors and (dry) walls. Fiboard M is a non-combustible board based on magnesium oxide. The material is weather- and moisture resistant and therefore suitable for indoor and outdoor applications. When the board comes into contact with moisture, it will regain its original thickness after drying, without any effect on its long-term performance. Fiboard M is easily worked and can be cut, drilled, etc. using normal tools. Coolmax is a so-called “sandwich element”. It is made of several thin layers of fireproof sheets on a sillicate base, separated by a fire-resistant paste. 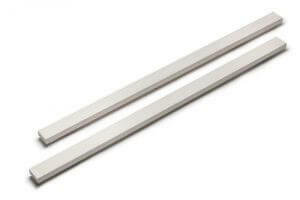 Because of the layered structure Coolmax is very suitable for cooling aluminum and steel profiles. And as with all our products, it is asbestos free. Palusol is an intumescent building material based on sodium silicate with excellent technical features, such as the reaction onset at a low temperature, i.e. 100º C.